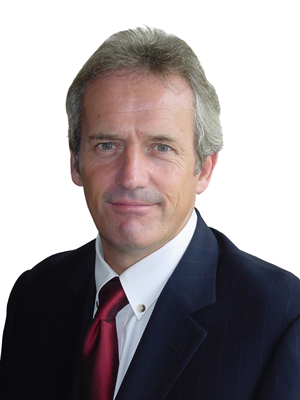 Steve Day is Executive Advisor to PAC's clients within Manufacturing and Capital Projects. He has worked with PAC in key roles and on strategic projects since 2014. He has a balanced specialization between launching programs in developing markets and overseeing global corporate capital projects. He is well-acquainted with Passenger Vehicle assembly, engine, stamping and body, as well as for Electric Vehicle and Commercial Vehicle programs.